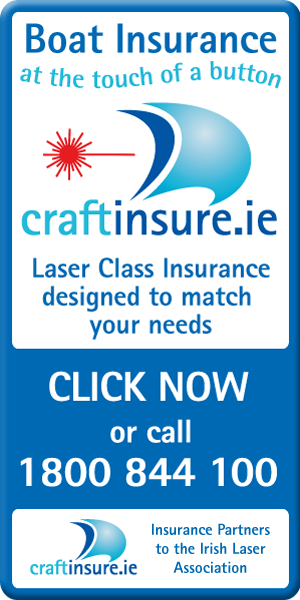 A large number of laser sailors from around the country headed northwards last Friday night to compete in the CH Marine Ulster Championships. 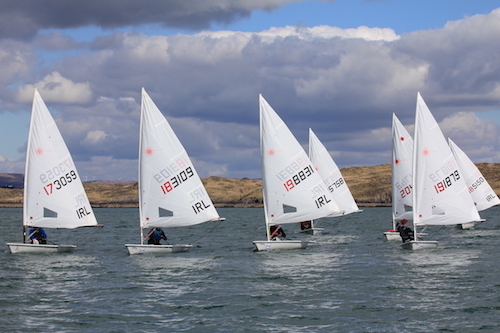 The regatta was hosted this year by Ballyholme Yacht Club and entries were significantly increased given it was the last qualifying event for Irish masters who wished to get on the ranking ladders. Ninety seven competitors were ready to race early on Saturday morning. The fleets launched in 8 -10 knots of breeze on Saturday with PRO Robin Gray and his team completing 3 races for all fleets after a long day on the water. Alana Coakley, Henry Higgins and Liam Glynn led the 4.7, radial and standard fleets respectively. The radial fleet proved difficult with lots of recalls which in turn resulted in black flag penalties catching out quite a few. Whilst it allowed the radial sailors great starting practice it did prove frustrating to the standards and 4.7 sailors who were left waiting patiently to start. Sunday morning the sailors were greeted with glorious sunshine and a breeze of 6-10 knots. Another 3 races were secured for all fleets completing a full series. 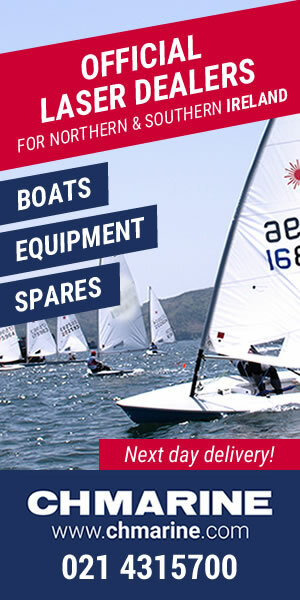 This weekend gave great light weather practice for our international event sailors travelling away this Summer. 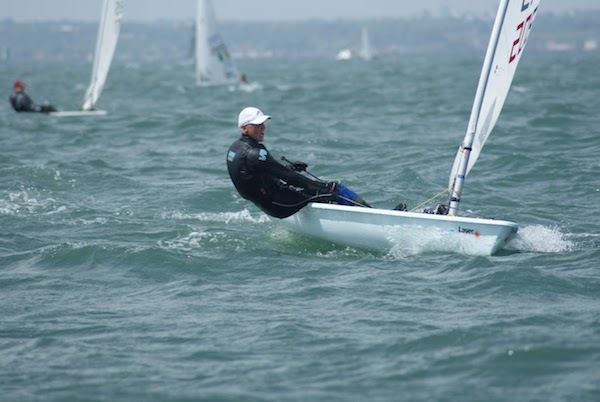 There was a change in the 4.7 fleet overnight standings with newcomer Moss Simington – Royal St George YC scoring a 3, 1 and 2 on Sunday to take the 4.7 title by one point. 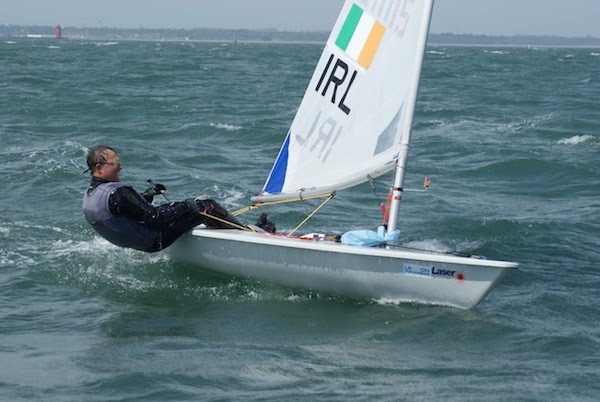 Atlee Kohl – Royal Cork YC had to be happy with 2nd after his recent wins at the Munsters and Youth Nationals. Alana Coakley – RStGYC/RVYC was third and First Lady. 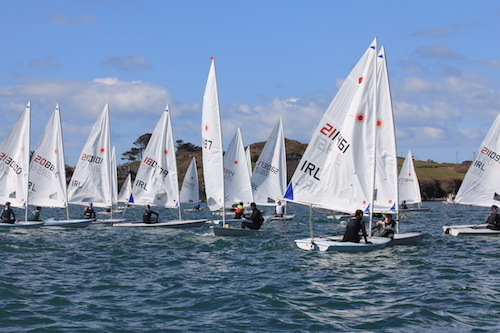 After the successful introduction of the Silver Fleet at the recent Munster Championships, the 4.7 silver fleet prizes went to – 1st Joseph Karauzum County Antrim YC, 2nd Jennifer O’Shaughnessy Royal Cork YC and 3rd Jamie McDonnell Lettice Royal Cork YC. 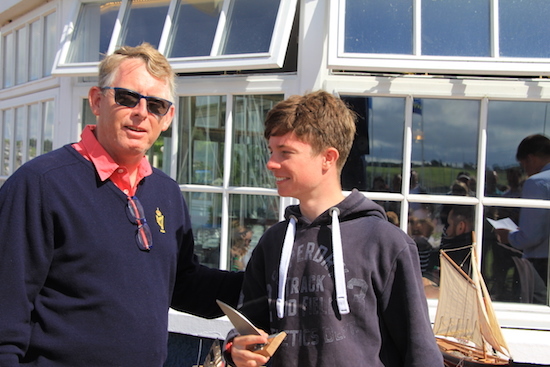 Henry Higgins of the Royal St George YC retained his overnight lead and took the Radial Title. 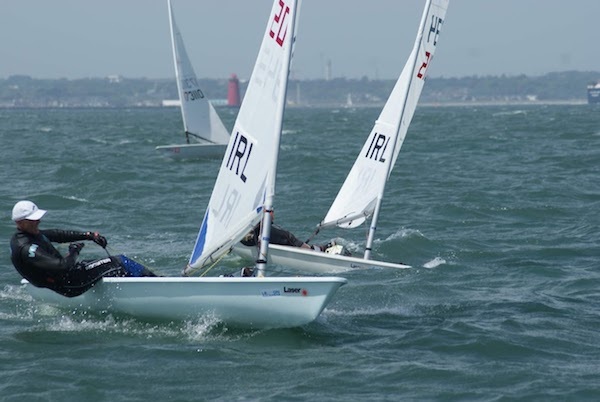 Chris Bateman of the Royal Cork revelled in the conditions on Sunday with two bullets and secured 2nd ahead of Jack Fahy – RStGYC/RCYC/LDYC 3rd. The first Radial Master was local sailor and former Olympian Chris Boyd. 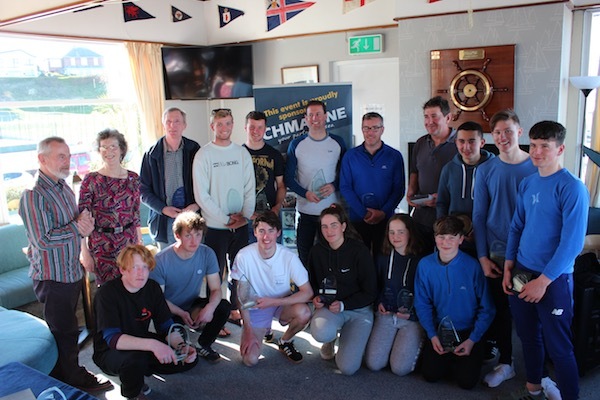 The Radial Silver Fleet prizes were awarded as follows – 1st Howard Massie Ballyholme YC, 2nd Ella Hemeryck NYC/HYC and 3rd Russell Finlay Ballyholme YC. Liam Glynn’s performance in home waters was superb with five bullets counting to win the Standard Fleet. 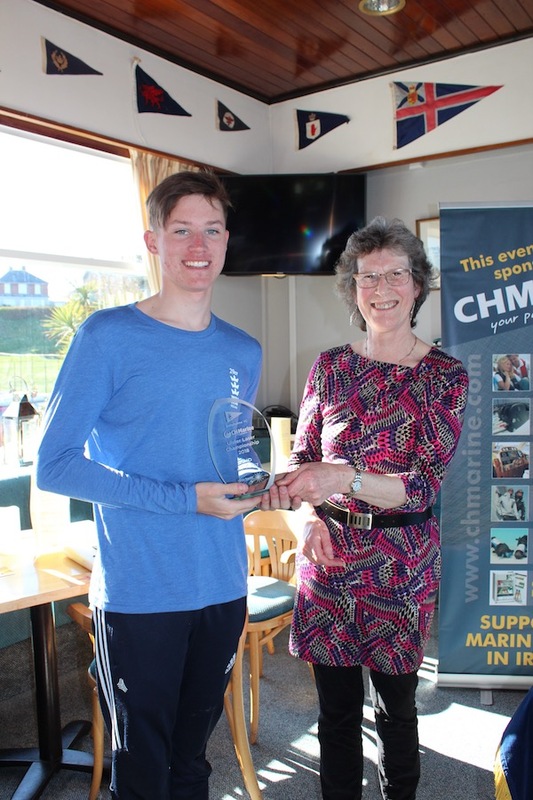 Fionn Conway from Killaloe/NYC who was competing in his first standard event, was second overall and David Quinn – Howth YC third overall and first master. This podium finish for Dave Quinn was a great reward for a lot of hard work over the winter months as he has returned to the fleet after a 20 year absence. Also notable in the standard fleet was that 26 of the 29 competing were Masters with another 11 masters in the Radial Fleet. 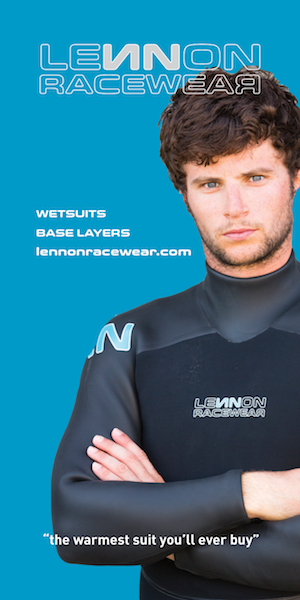 This was great to see ahead of the Lennon Racewear Irish Laser Master Nationals in Dun Laoghaire on 19th and 20th May. 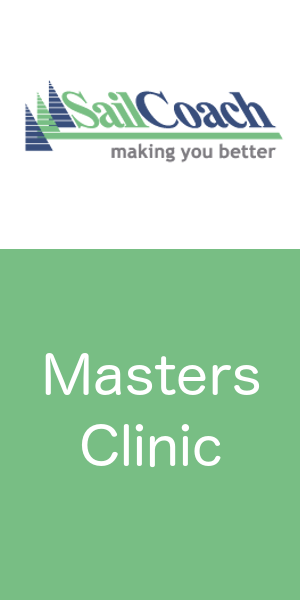 Online entry is now open here. 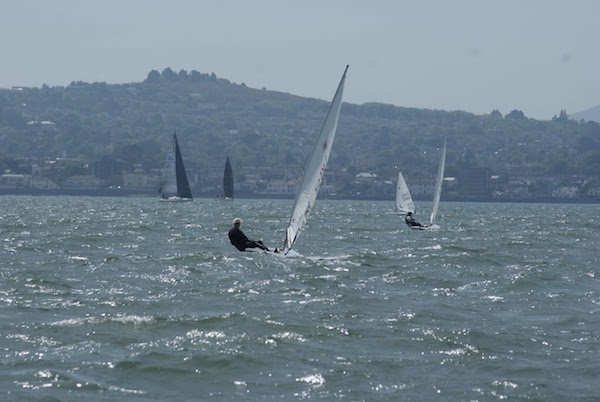 This will be a great opportunity for sailors to experience racing in Dublin Bay ahead of the Master Worlds in September. Event Organiser Sean Craig advises that a number of international sailors are travelling to compete in May. 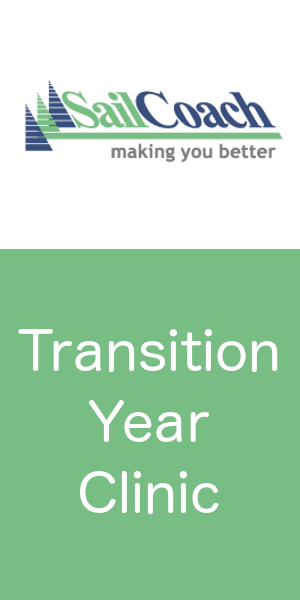 Full Ulster Championship results can be found here. Prizegiving photos can be found on our Facebook Page here.